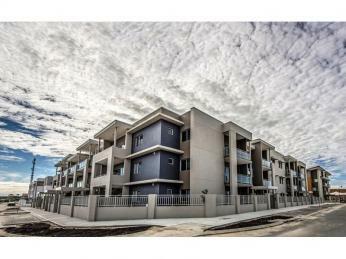 Make your home in one of the newest and modern estates in the Perth region. 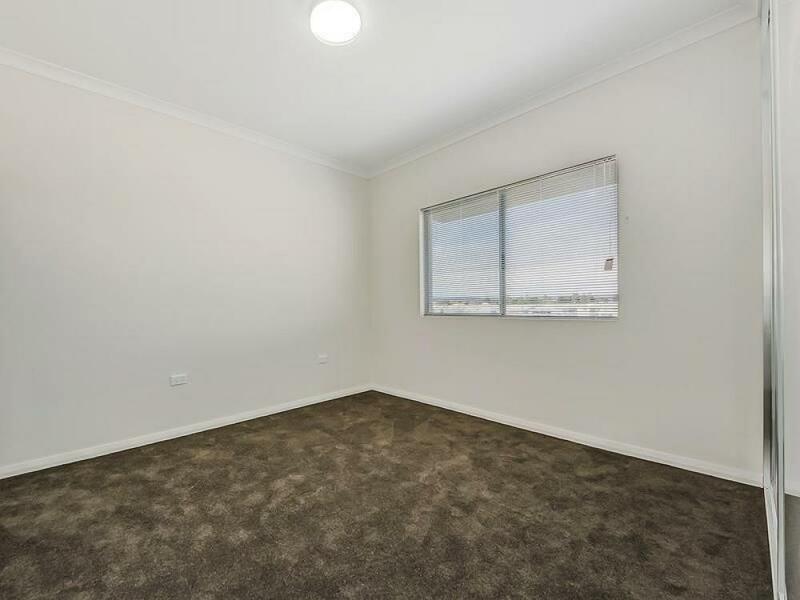 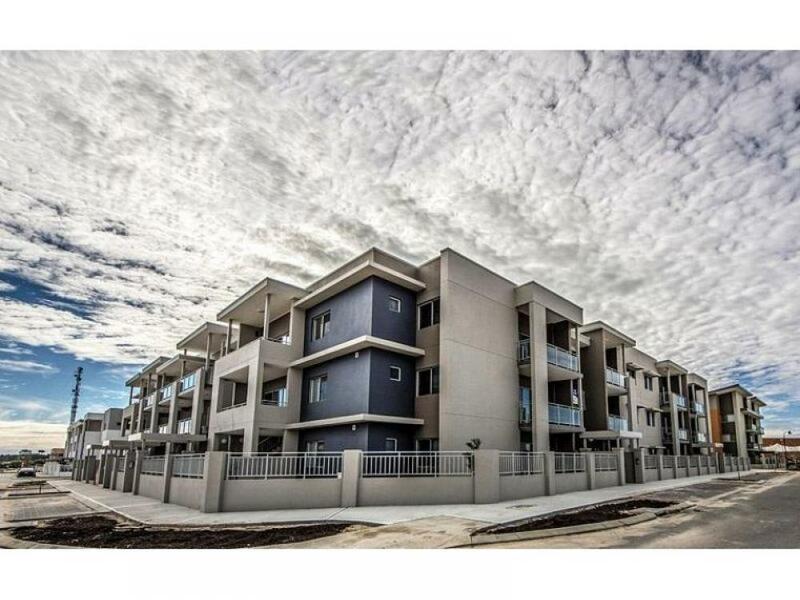 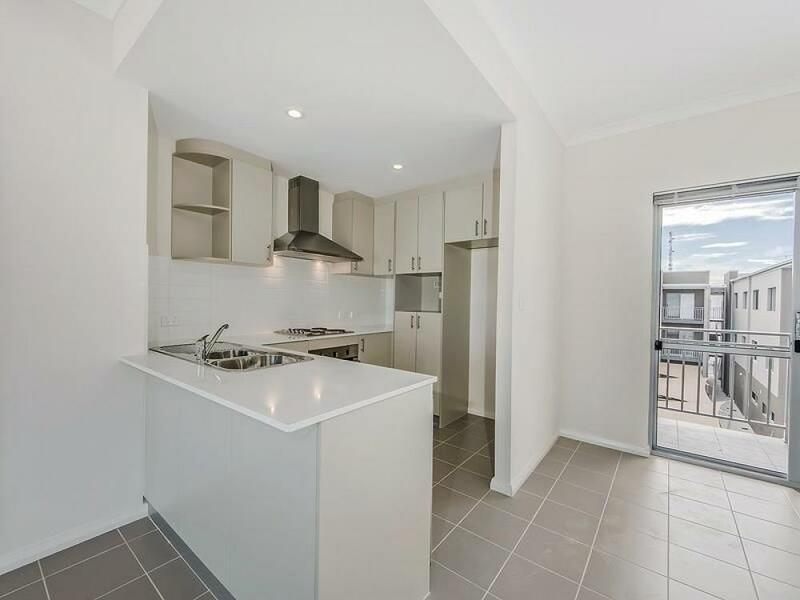 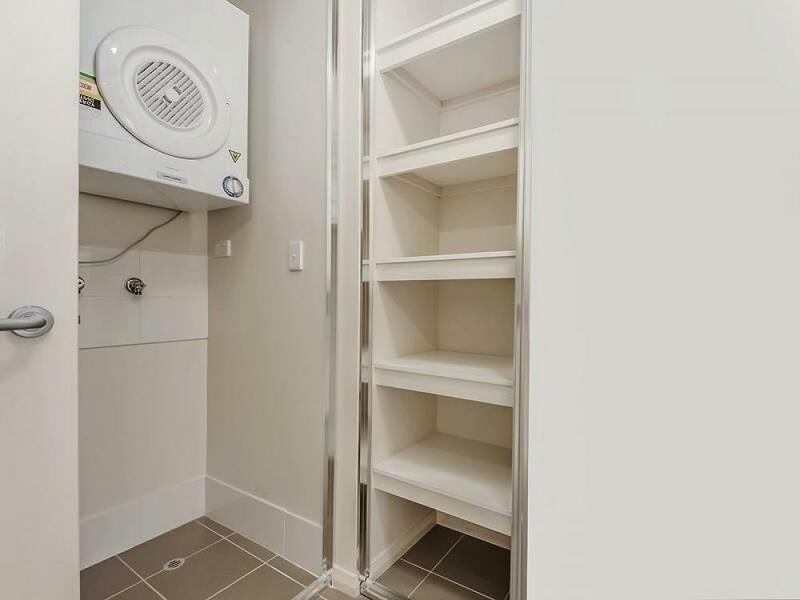 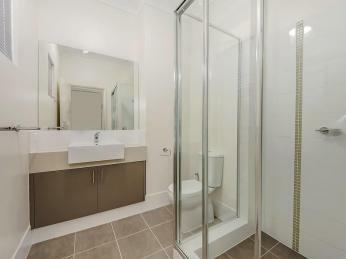 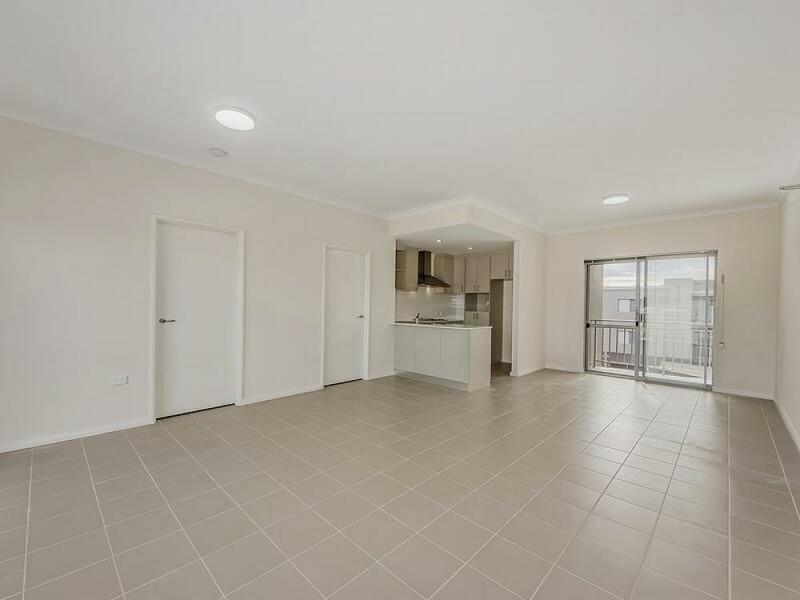 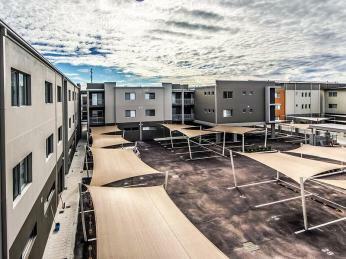 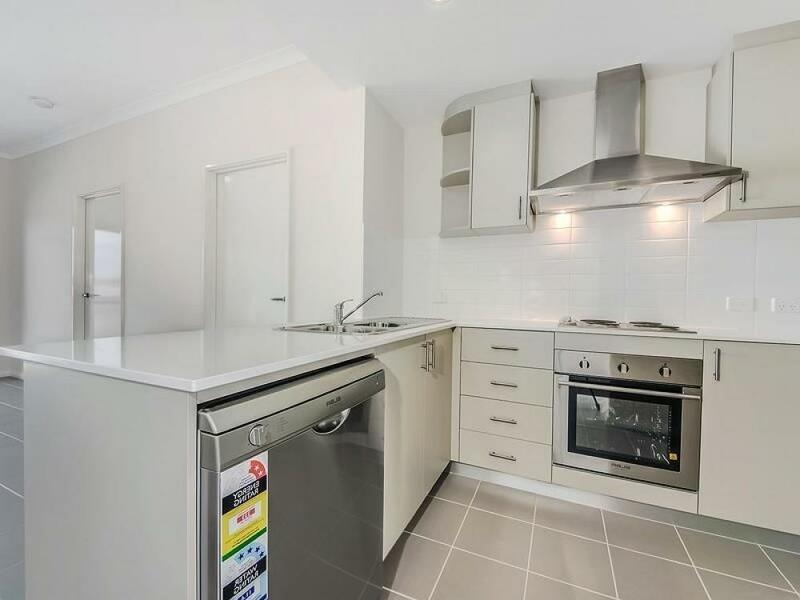 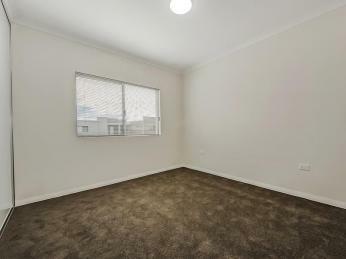 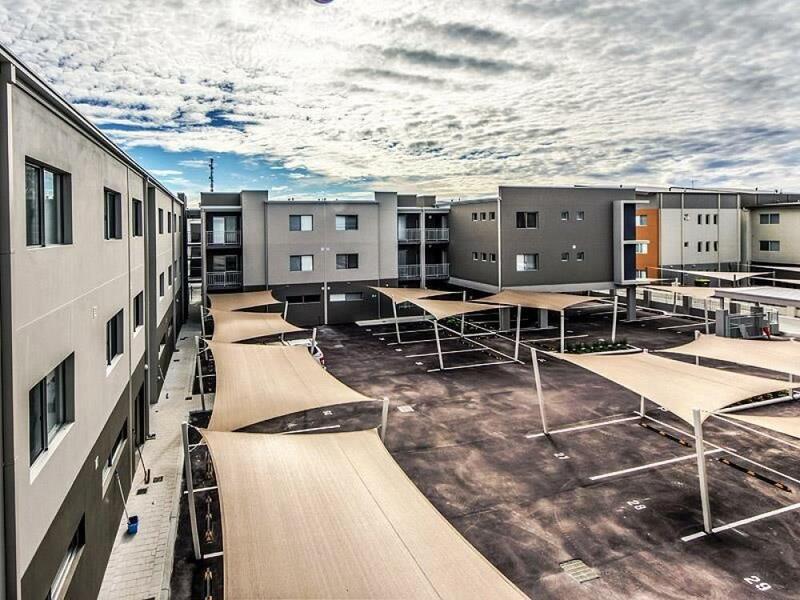 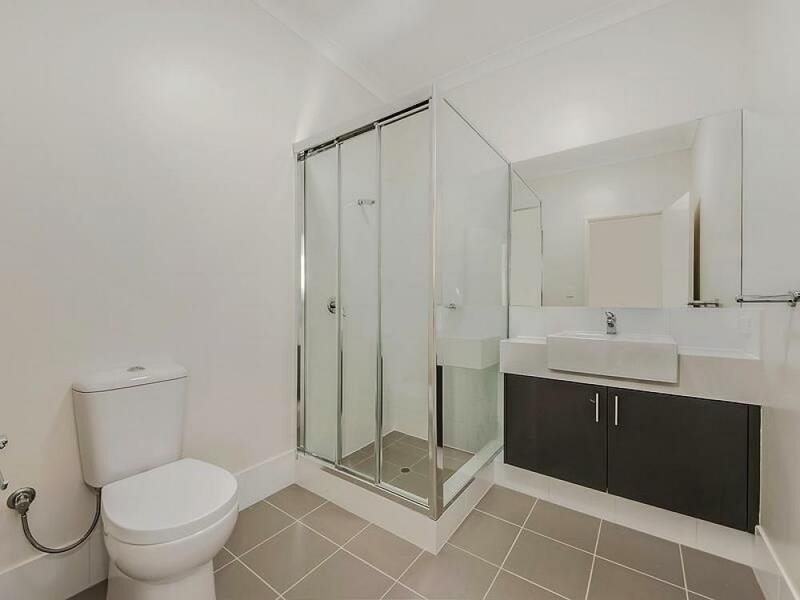 This secure apartment complex is situated within walking distance to the local shopping centre, Ellenbrook High School, restaurants, gym, swimming centre, library and much more Walk over to the cafe strip and enjoy your favourite tipple, whether this be coffee or beer in the local pub. 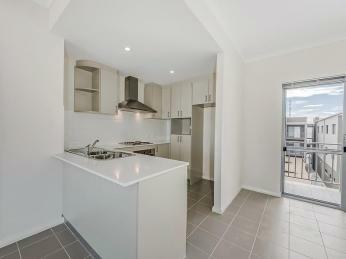 Register now to view this fantastic apartment.